Coming September 26, 2015. A weekend camping workshop in the land of Dr. Seuss-looking trees. The Joshua Tree National Park Association offers “Tent Talk”, a 2-day clinic that teaches women some camping basics and best practices. Prior camping experience is not required, and overnight camping is optional though encouraged to take full advantage of the setting. Learn wilderness skills, camp set-up, wayfinding, and local geography and geology. 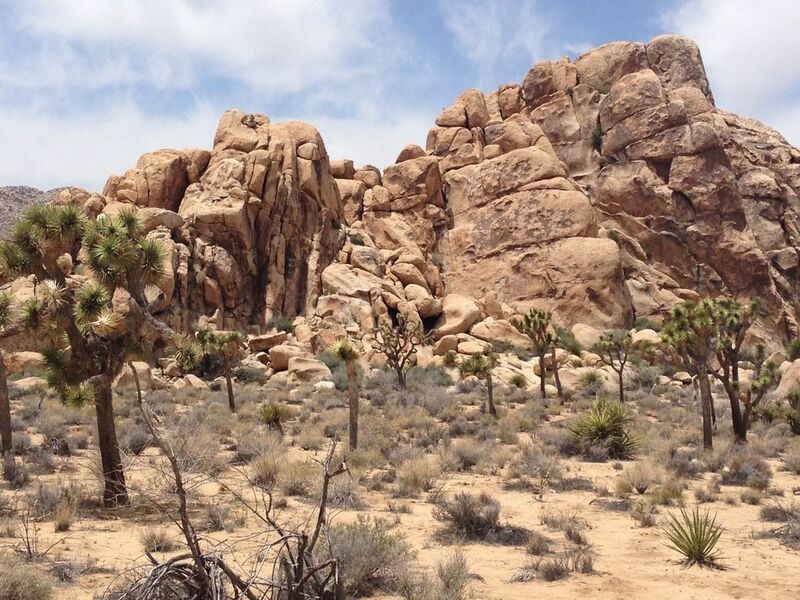 Enjoy a guided hike through Joshua Tree National Park, an amazing, other-worldly-looking park with unique trees, giant boulders, and desert plants and animals. A fun, TrailblazerGirl-type of weekend with s’mores included!